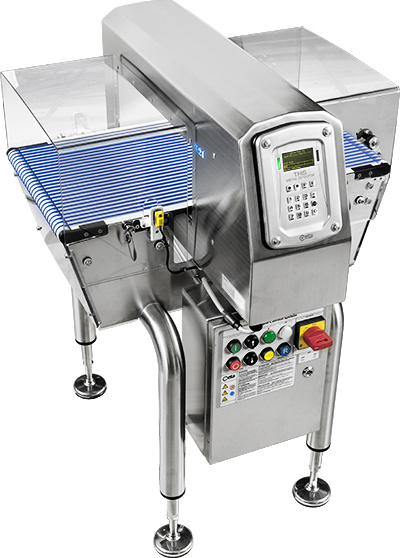 The THS/RB-800 is an innovative and unique system designed for seamless and highly compatible integration into standard checkweigher systems and other in-line applications, so that maximum detection sensitivity can always be achieved. 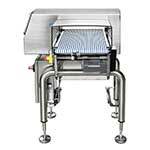 The THS/RB-800 offers a high performance cost effective solution where space and best performance are critical. 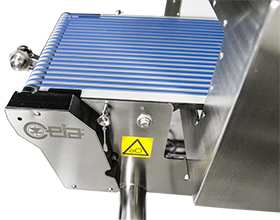 The CEIA THS/RB-800 has been developed as a solution for seamless integration with any checkweigher system and other in-line applications. 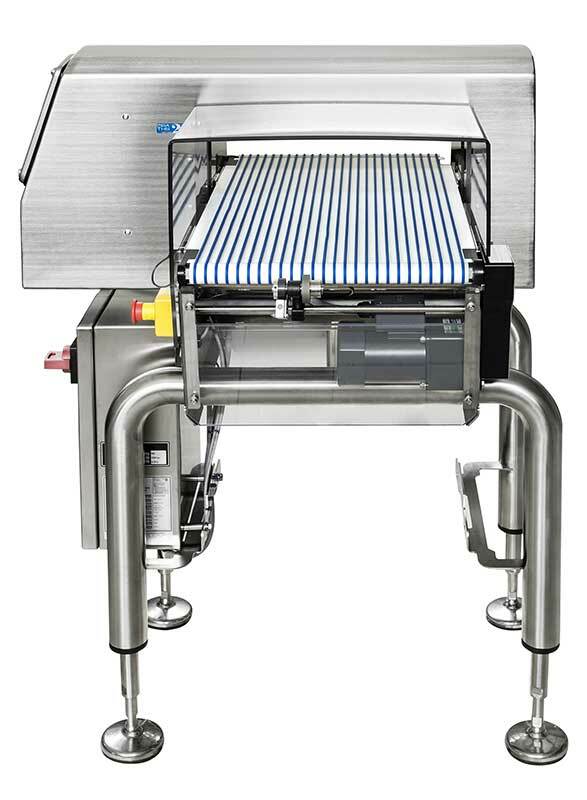 The main design considerations being a conveyor which allows the best sensitivity performance of the metal detector to be maintained throughout its lifetime. At a length of 800 mm its footprint is small, and therefore it fi ts in the line taking up minimal space. The straightforward electrical integration required allows the metal reject function to be carried out separately using the existing reject systems. Conveyor belt maintenance is minimal due to its unique design, which permits skidplate removal in seconds without the requirement for tools.